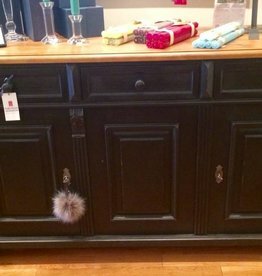 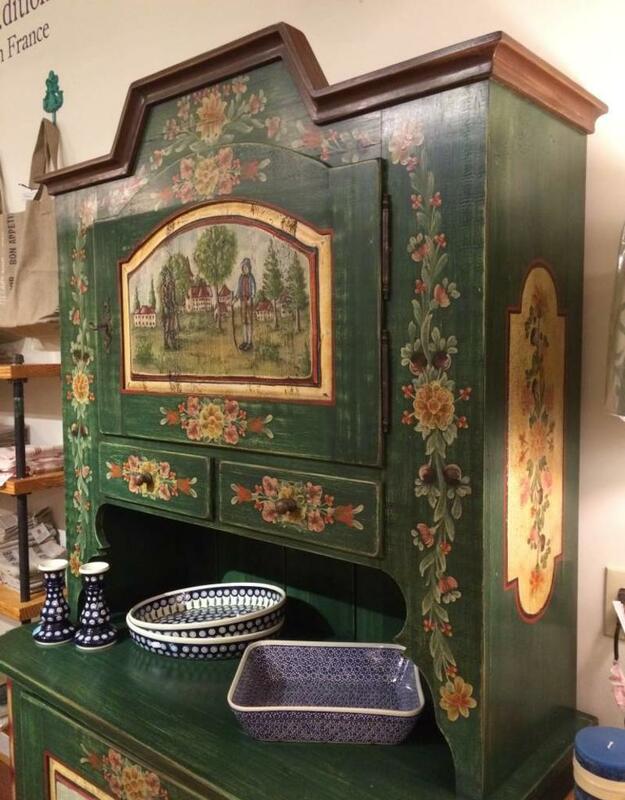 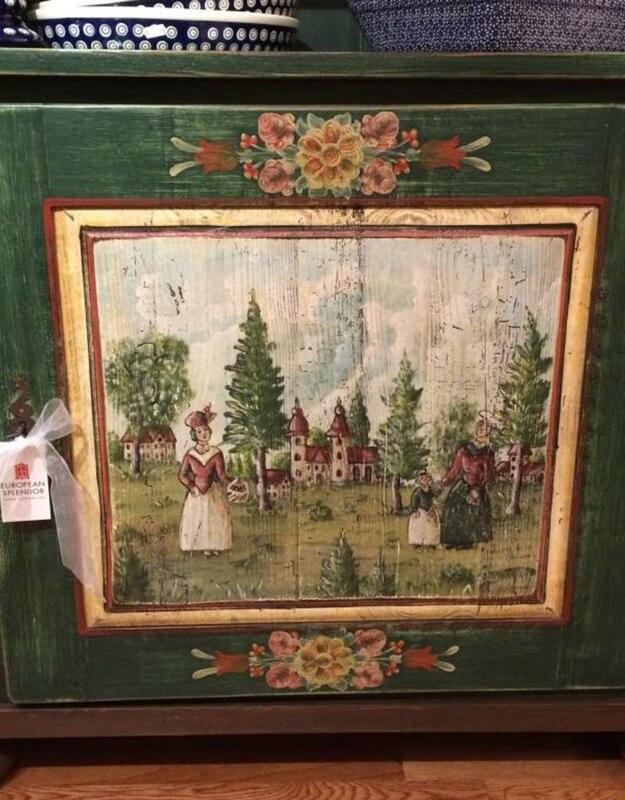 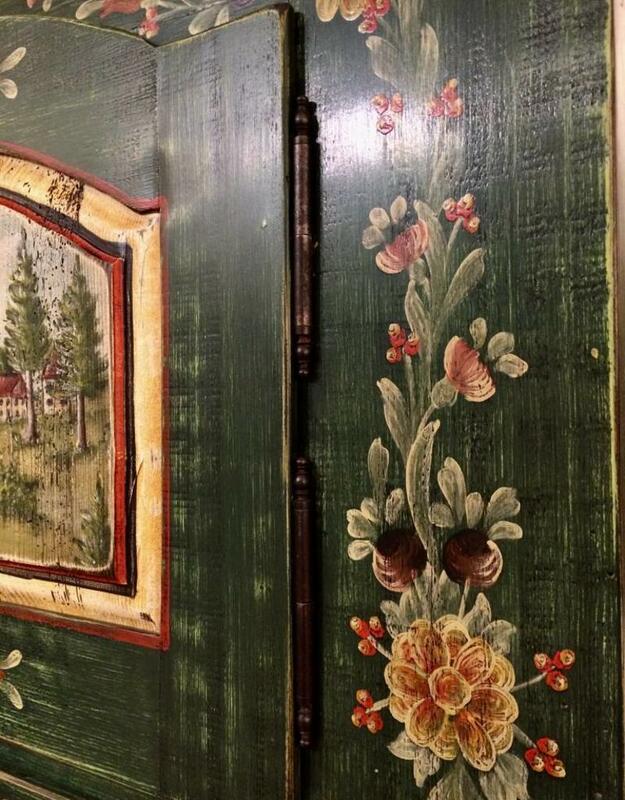 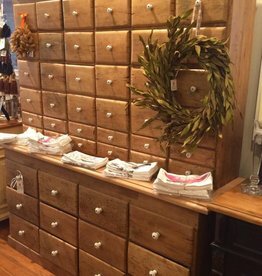 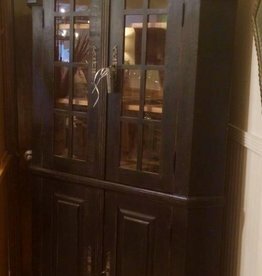 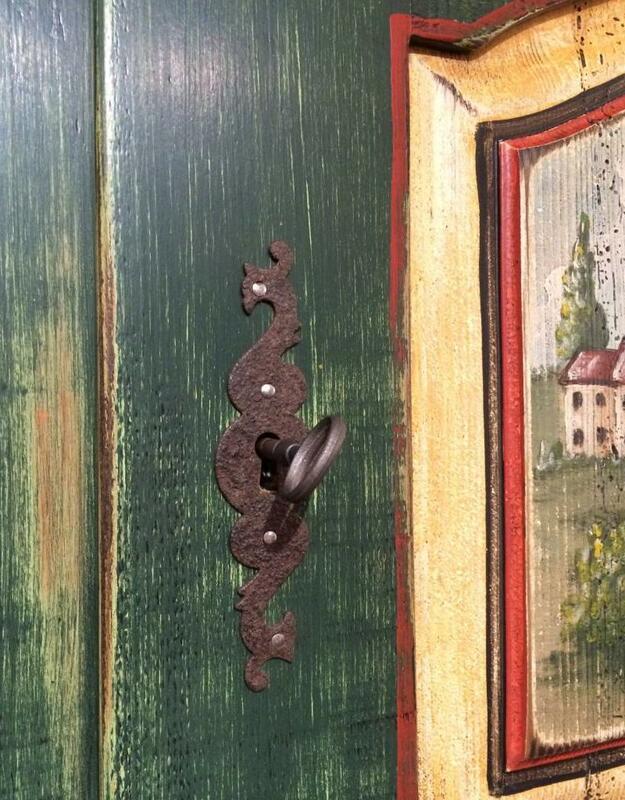 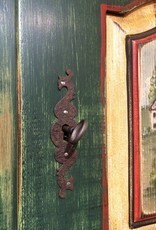 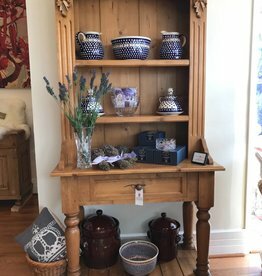 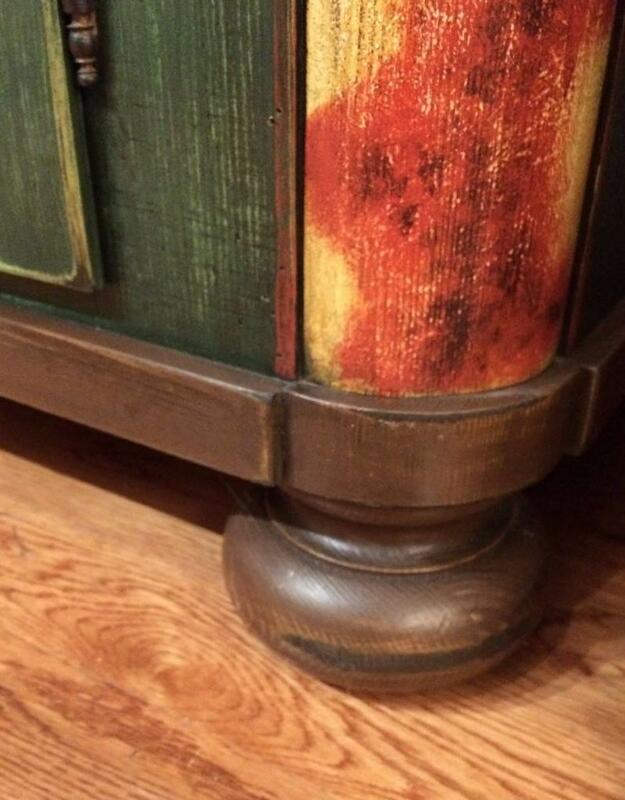 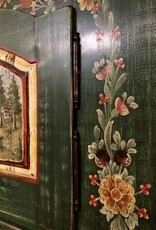 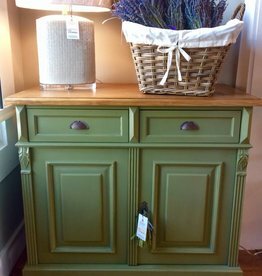 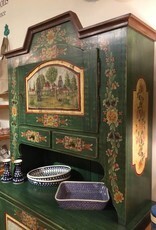 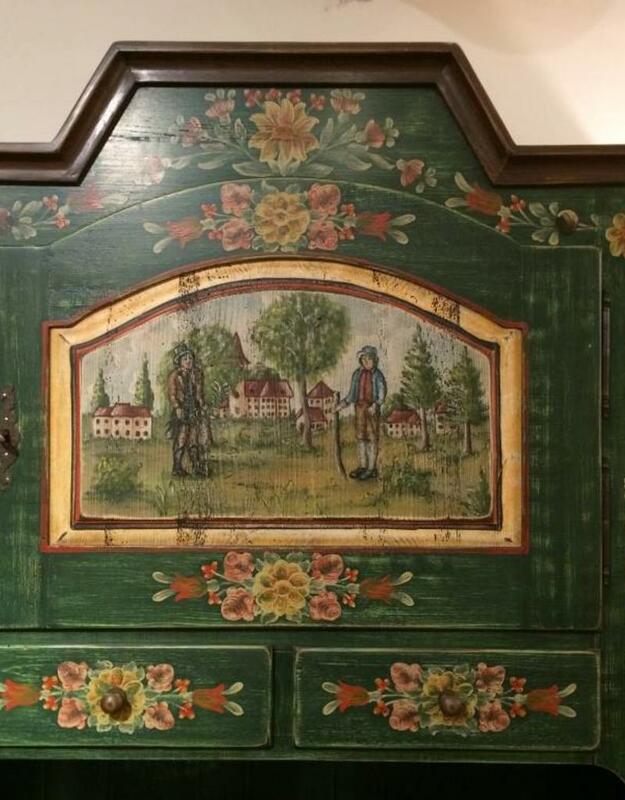 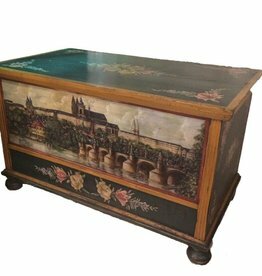 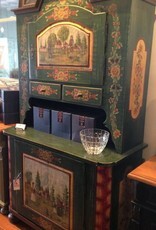 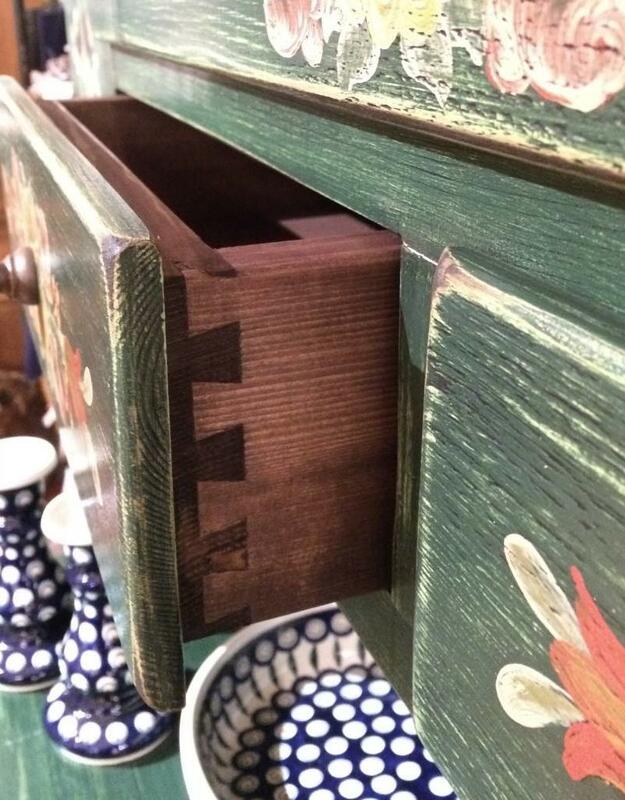 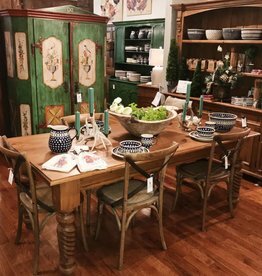 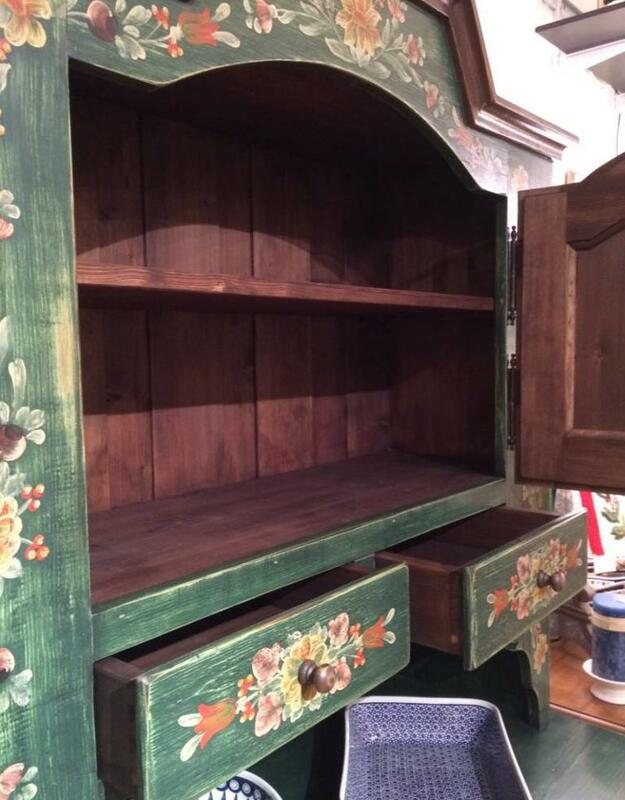 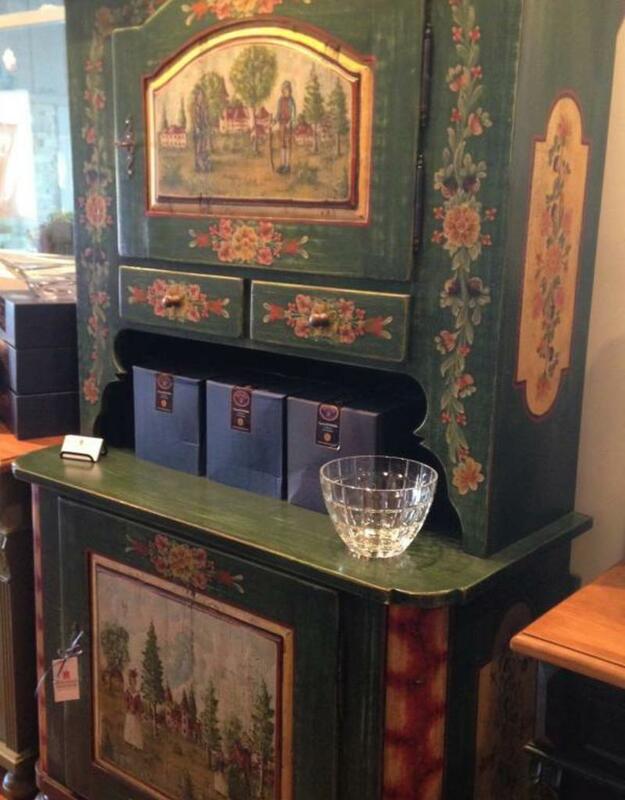 Spectacular Hand Painted Cupboard - Distressed Green With Amazing Bohemian Scenes Painted By A Czech Artist. 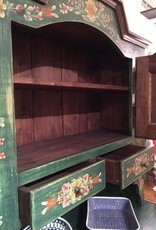 Newly made. 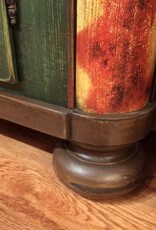 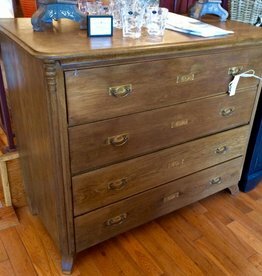 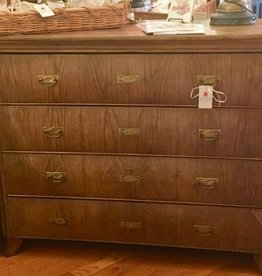 Solid wood. 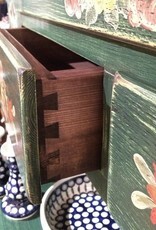 Dovetailed joints. 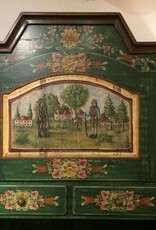 An amazing piece of art! 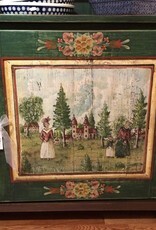 Dimensions: 46" x 23" x 83"